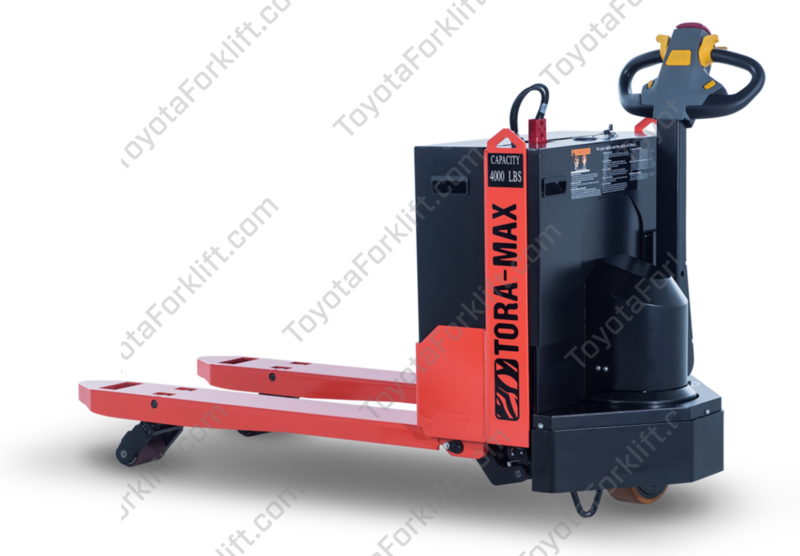 The Tora-Max TWB40 is a low cost electric walkie pallet jack that is ideal for lower throughput applications. 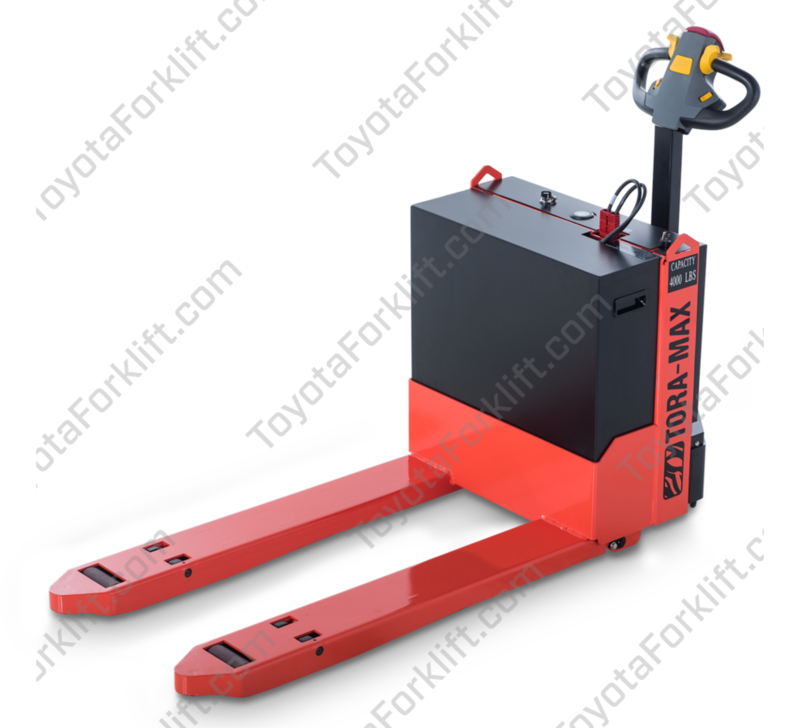 The product is a no nonsense and hardworking piece of equipment that's purpose is simply to get the job done. 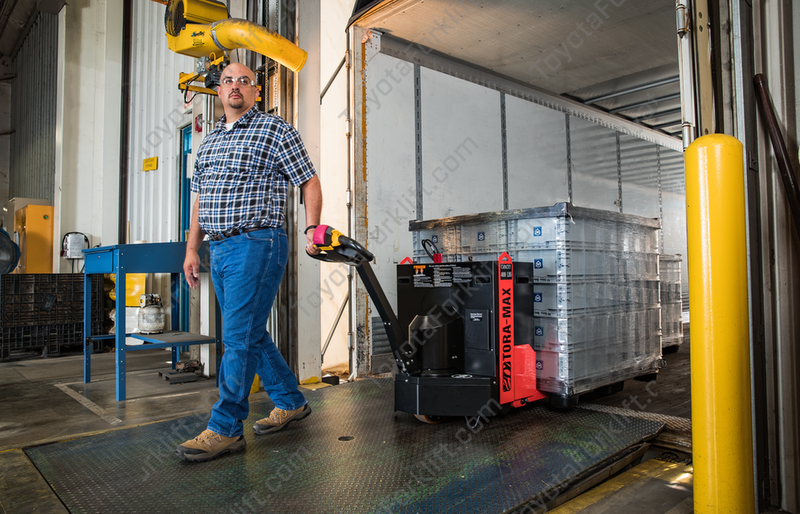 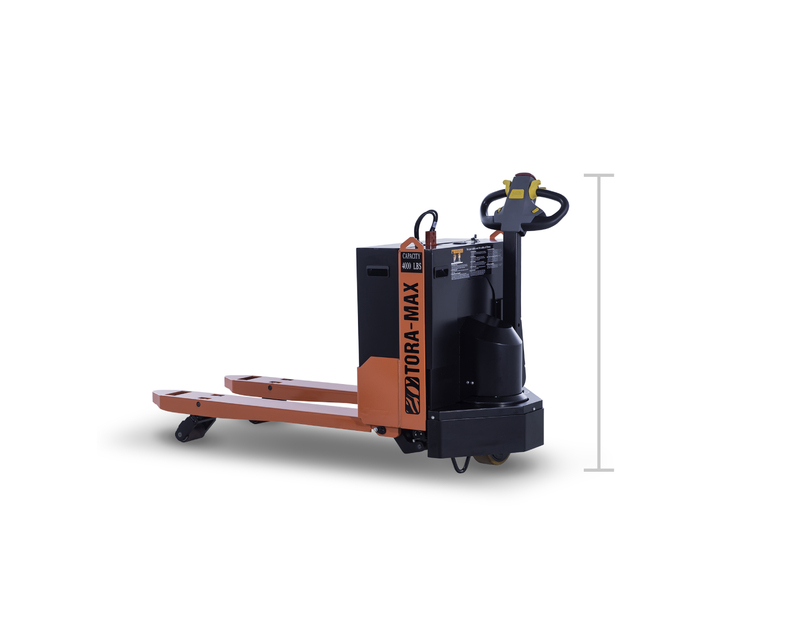 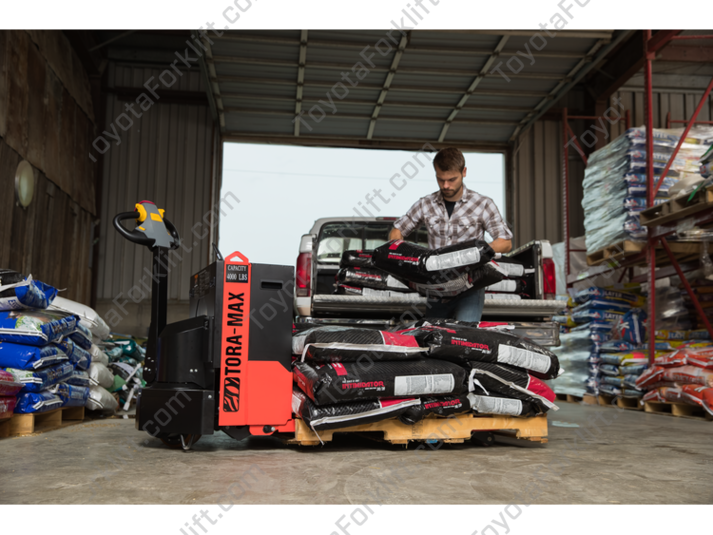 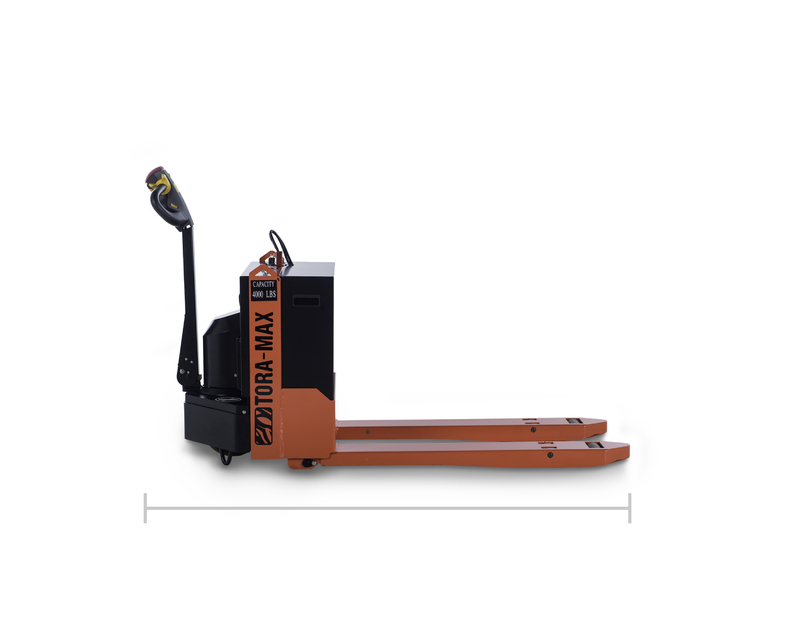 The Tora-Max Electric Walkie Pallet Jack delivers smooth, reliable performance while lowering your overall maintenance costs. 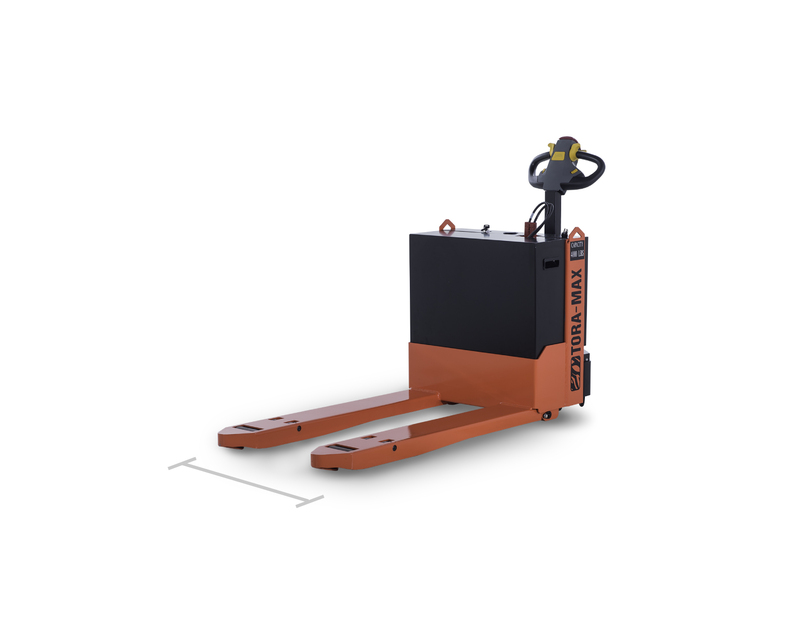 For when your equipment does require maintenance, you can rest assured knowing that it is backed by a 12 month, 1,000 key-on hour standard warranty. 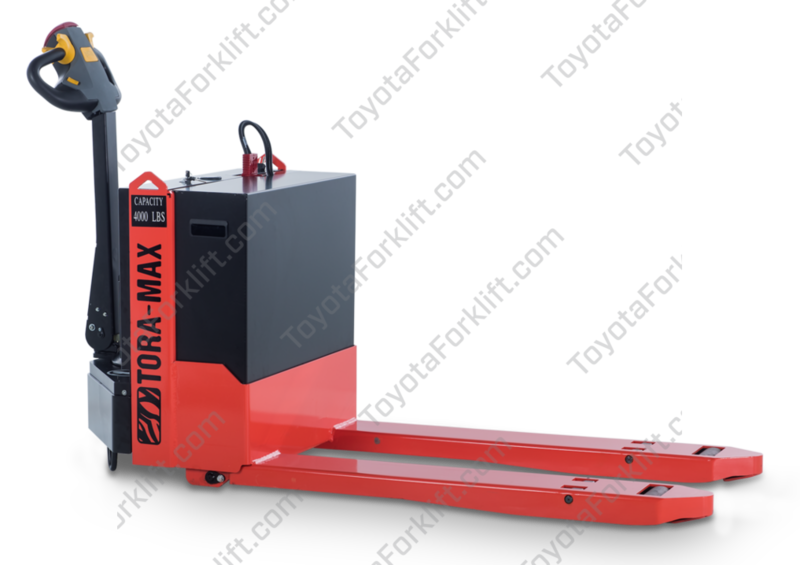 And with Toyota's industry leading network of dealers and Toyota Certified Technicians at your side, superior parts and service support is just a phone call away. 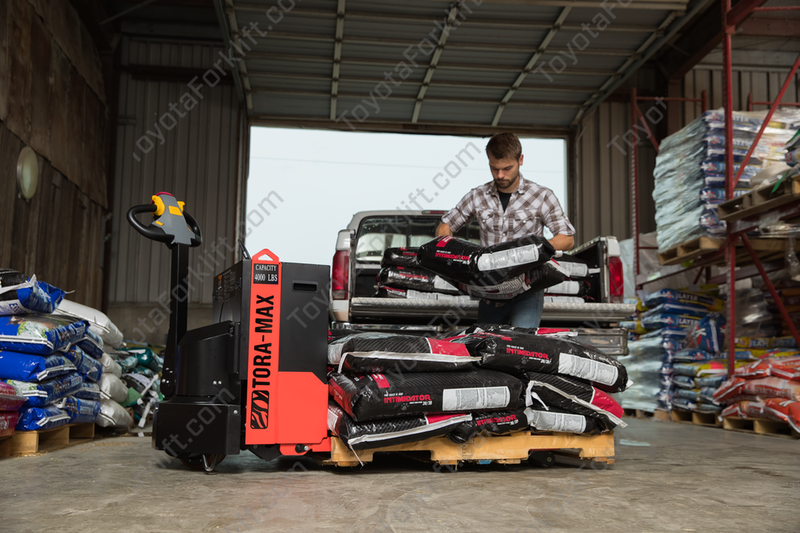 EASY FUNCTION, MAINTENANCE MADE EASY; NOW, BACK TO WORK. 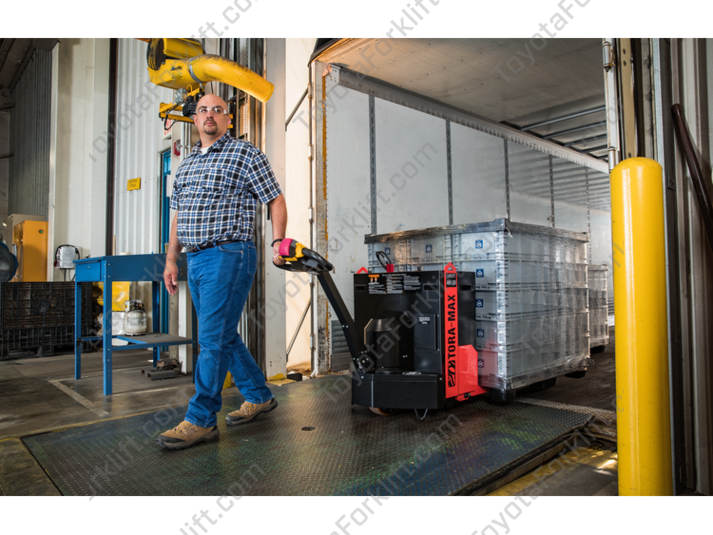 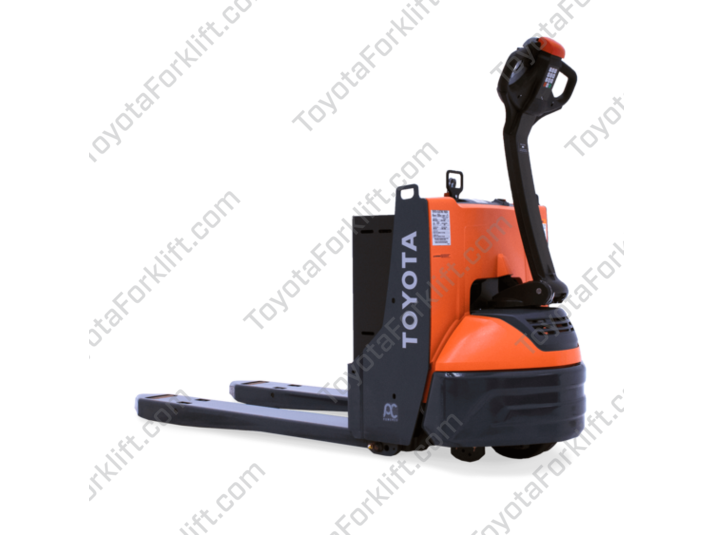 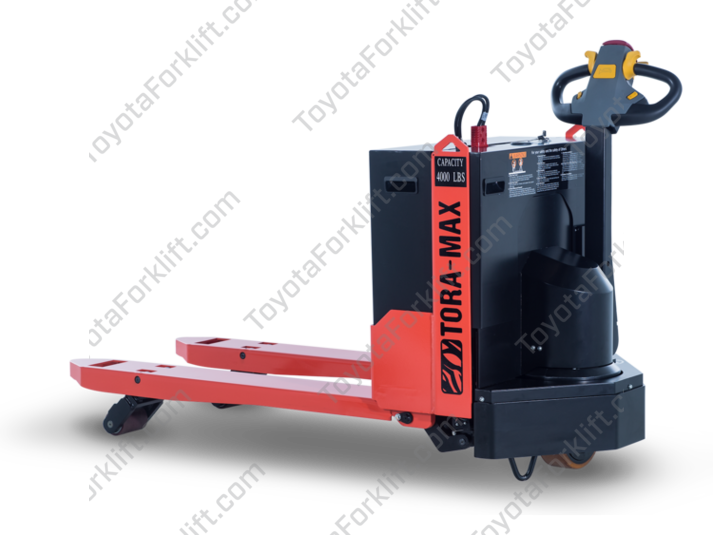 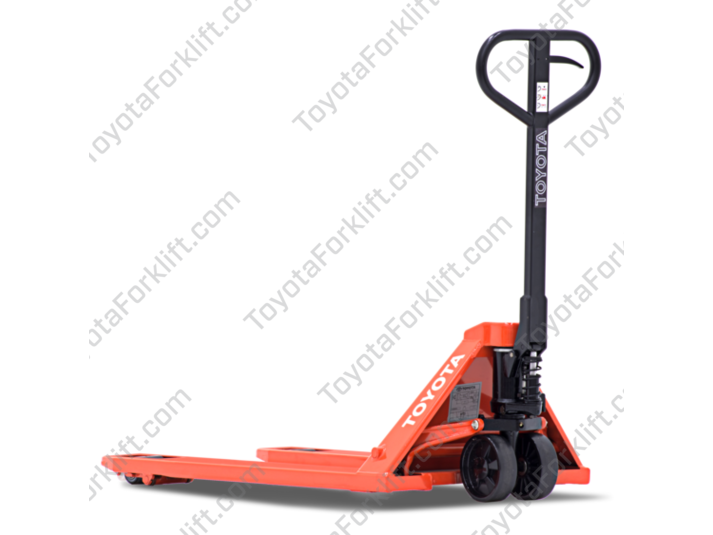 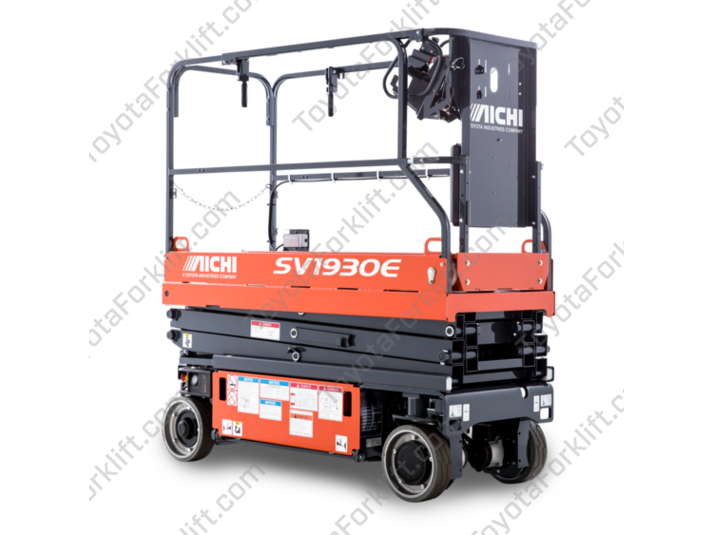 Toyota has been a leading supplier of innovative forklifts in North America for over 50 years. 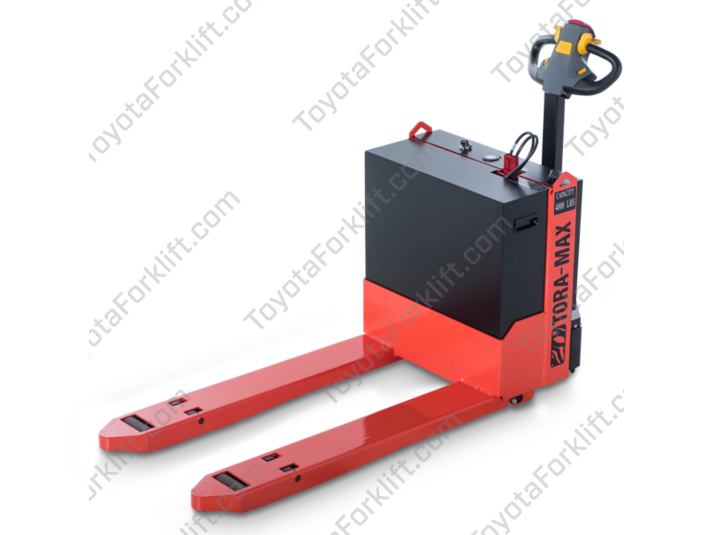 We've sold more than 1 million forklifts to satisfied customers in 200 countries. 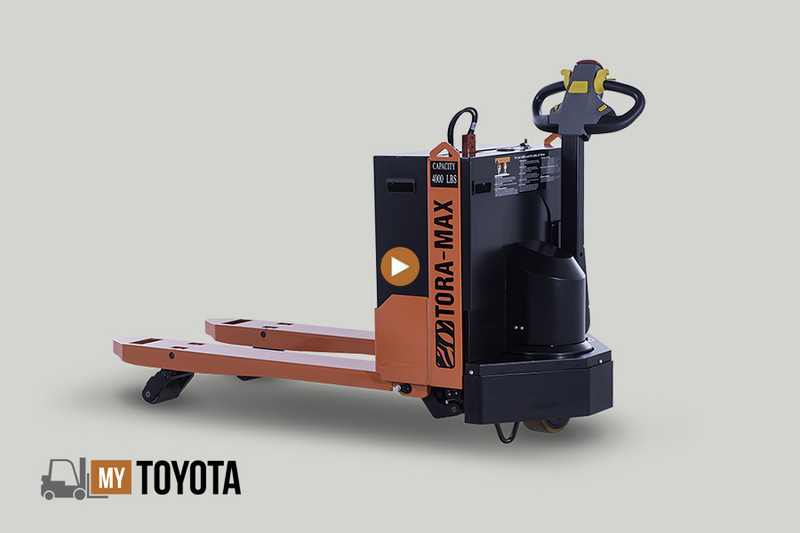 In every phase of our manufacturing and business operations, Toyota's total dedication to quality is unmatched. 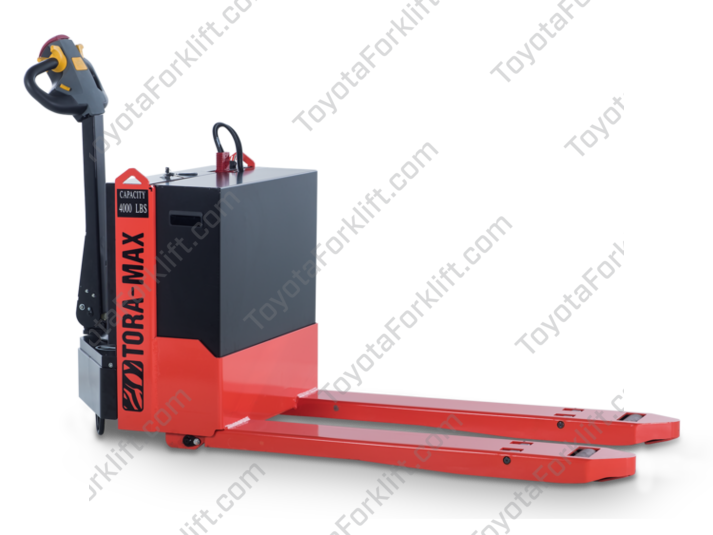 Through every step from product planning to after-sale services, Toyota is 100% committed to delivering the best possible material handling experience to our customers.